The operational efficiency of your business depends on how well you maintain your facility. It is important you have preventive maintenance mechanisms put in place to help your employees perform their duties effectively. This post will look at six key preventative maintenance techniques you can use to improve the operational efficiency of your business. The key to an effective preventive routine revolves around planning. A good plan should indicate which equipment and structural element requires maintenance and at what time. If you don’t have a proper plan in place, then you it will be difficult to keep track of your maintenance schedule. Planning no only allows you to keep your facility in top shape, but it also enables you to know how many people you need to hire for maintenance and how much you will spend. There is nothing more important than having a simple maintenance routine. Keeping the maintenance routine simple enables you to avoid serious problems that might hinder your progress. This ensures a smooth maintenance operation. The best way to keep it simple is to create a checklist. The checklist should contain all the areas you want to work on. Begin with areas that require a lot of effort and move on to simpler tasks. A checklist will also promote proper documentation and enable you to comply with the requirements issued by regulatory bodies. You may be able to keep a proper maintenance schedule. However, the process can be useless if you don’t know what areas you need to check. It is thus important you hire someone who is specialized in facility maintenance services to help you identify problematic areas and recommend a viable course of action. Make sure you get an inspector who is licensed and have a lot of experience in facility maintenance. Spending time to detect small issues before they become bigger problems will definitely pay off. In order to conduct proper maintenance operations, you must be able to create a list of your assets. The list must contain every piece of equipment you have within the facility. It must also include any structures associated with your building. Include a brief description about each equipment, such as its life expectancy, age, uses and who you usually call when the equipment has a problem. This list will help you know what is missing in the list. It will also enable you to keep track of your maintenance schedule. Technology has allowed us to do almost anything. So, use technology to improve the efficiency of your maintenance routine. Come up with a computerized maintenance management system to automatically schedule maintenance operations and keep track of their progress. Maintaining your facility is the key to its long lifespan and operational efficiency. 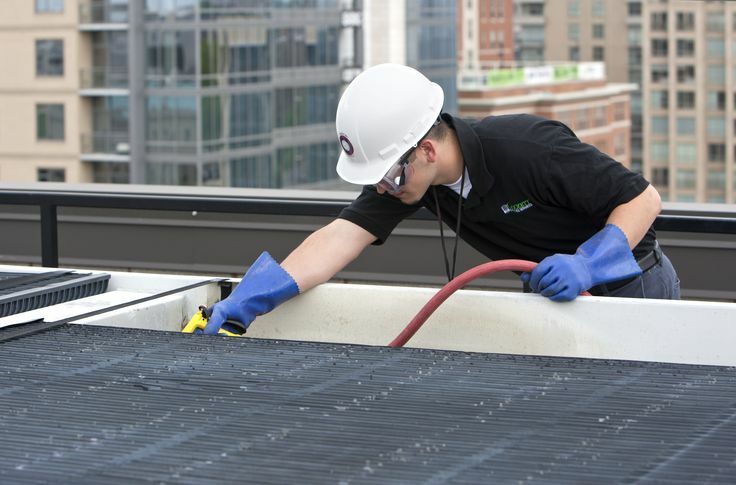 A proper maintenance schedule will not only enable your facility to operate efficiently, but it will also help you save a lot of money and time. Make sure you get someone who is qualified to perform the maintenance for you.